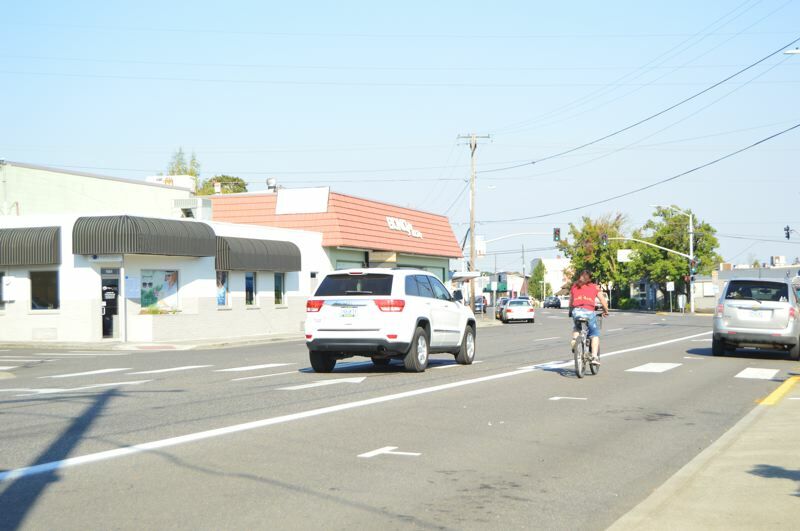 St. Helens will begin collecting tax increment for its urban renewal district and passed the urban renewal budget for the current fiscal year earlier this week. The St. Helens Urban Renewal District board, which is made up of the St. Helens City Council, voted to adopt a $191,931 budget for the 2018-19 fiscal year during a meeting on Wednesday, Sept. 5. The city voted to adopt an urban renewal district in August 2017 with a boundary that primarily targets the former Boise Inc. pulp and paper plant and the Boise Cascade veneer plant, along with major roadway connectors to the city's waterfront via Gable Road, Old St. Helens Road and Columbia Boulevard, which runs through the Houlton District. The urban renewal agency approved a project list with a maximum indebtedness of $62 million and projects focused on improving infrastructure on the city's waterfront and major connecting roadways leading into the city. Cities and counties use urban renewal as a tool to generate money in an area that is deemed "blighted" — a term defined by state law as being underdeveloped or underutilized. A clearly defined boundary is established and properties within that boundary have the tax base frozen, meaning any overlapping tax districts — like schools or fire districts — will receive static tax revenue over the life of the district from properties within the district. As improvements are made and property values increase, tax revenues generated above the frozen base are paid to the urban renewal district in a process known as a tax increment. That funding goes to pay for projects identified in the urban renewal plan. The St. Helens Urban Renewal District is set to be in place from 2019 to 2043. This fiscal year marks the first that tax increment will be collected. No money is expected to be spent on projects in the first year, instead being funneled into a contingency fund, and the city is not expected to request any reimbursements from the agency, St. Helens Finance Director Matt Brown explained in a budget message to the agency. The $191,000 figure was calculated using estimated using county tax assessor data, but the actual amount collected by the end of the fiscal year could vary, Brown added. While the urban renewal agency acts as a separate entity from the city, the St. Helens City Council serves as the board of directors for the agency. A separate budget committee made up of community members also works with the agency. Documents pertaining to the city's urban renewal boundaries, project list and other details can be found on the city's website.